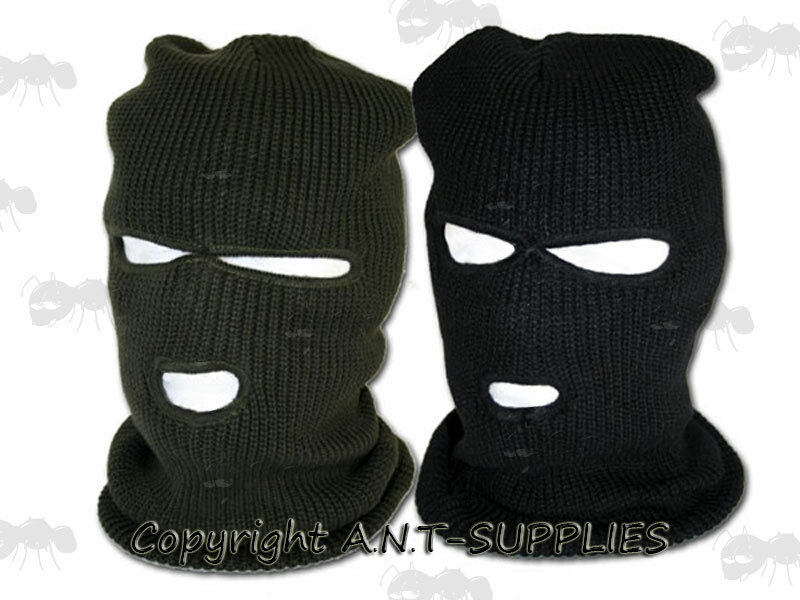 For Hunting, Fishing, Airsoft, Paintball etc. Measures 37cm x 20cm, when laid flat. 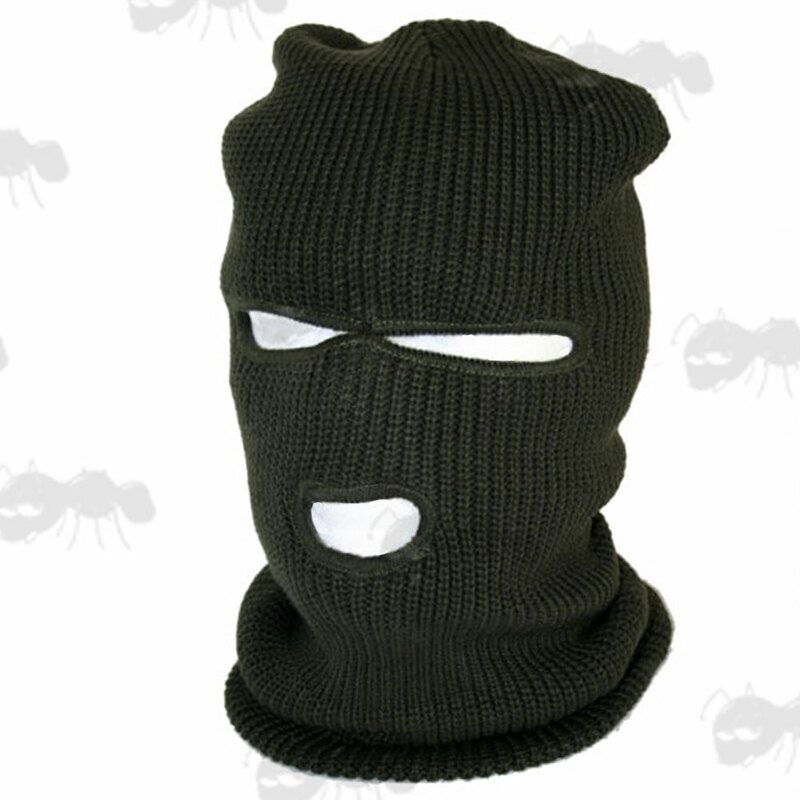 High-quality knitted acrylic balaclava with fully lined fleece. Rolls up to pocket size or to be worn as a commando / bob hat. Soft and warm with wool like feel, retains it's shape, resistant to shrinkage, wrinkling, and colour lose from washing or sunlight exposure. If you see this message, it means that your browser doesn't support iframes or they are disabled. You can access the information shown in this frame here: Headgear Product Scroller.